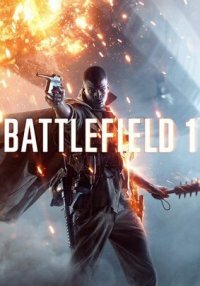 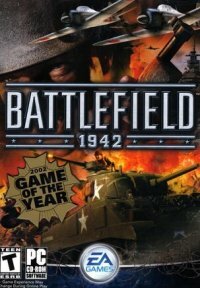 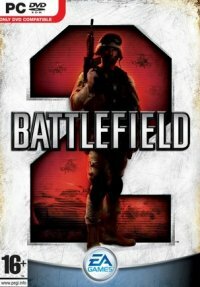 In October, 2011 Electronic Arts, in association with DICE, launched the eleventh game in the Battlefield series. 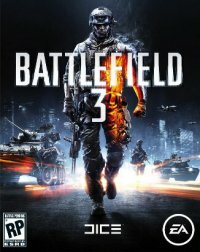 Battlefield 3 is a first-person shooter for xBox 360, Playstation and PC. 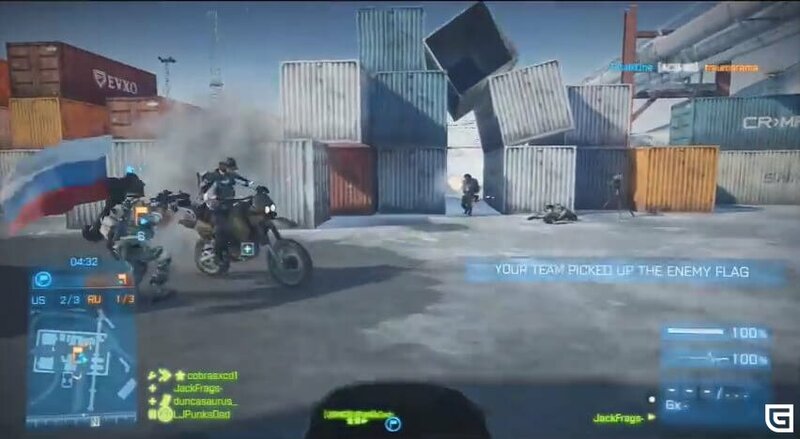 A player can totally destroy objects and operate different kinds of military vehicles, as in all previous parts. 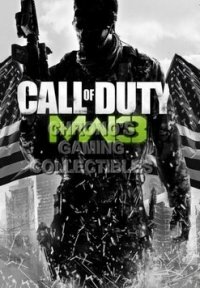 The main character of the game is an American marine who fights against terrorists in Tehran, New York, and Paris. 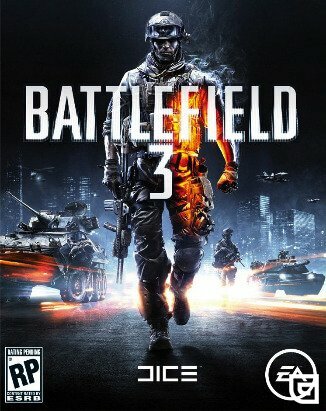 Battlefield 3 Free Download. 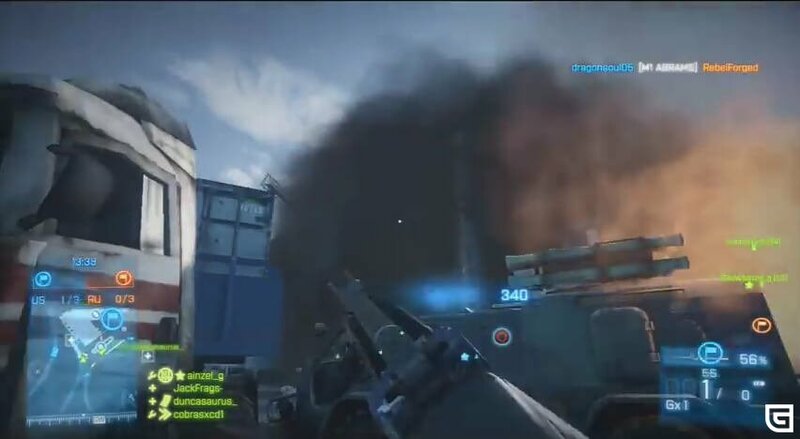 In the single-player mode you are to prevent the act of terrorism and the explosion of a nuclear warhead. 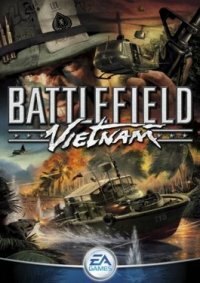 The plot consists of 12 missions. 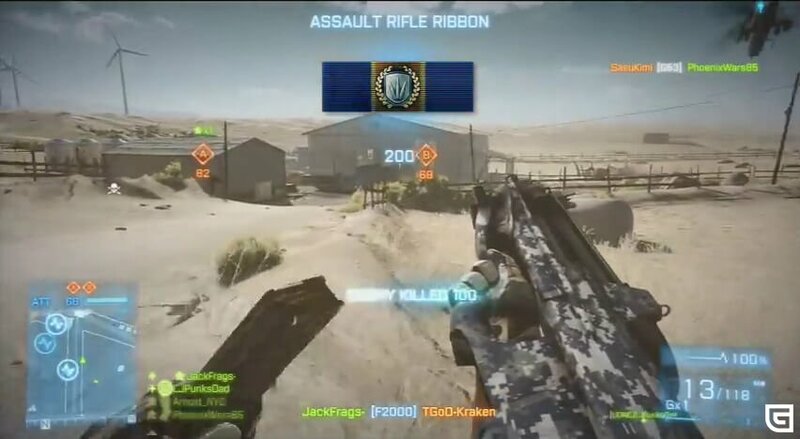 Entering a multiplayer mode, you get experience, which can be spent on opening new weapons and equipment or upgrading available guns. 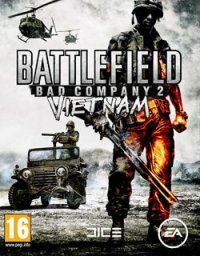 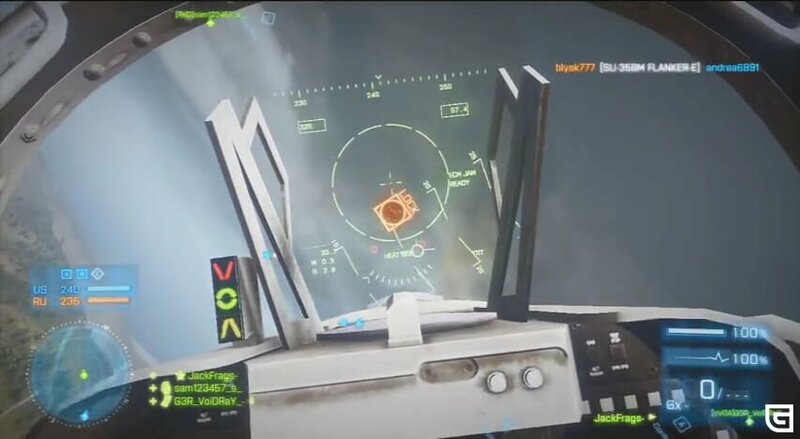 Open the folder with the game and run “BF3 D3.iso” open through the program Daemon Tools or other analog program.